The Victorian era is the span of time in which Queen Victoria ruled England - from 1837 until 1901. During this time the industrial revolution had a major impact on the manufacturing of goods, including jewelry. More employment brought more people into the middle class. Better manufacturing techniques made jewelry more affordable. Now the emerging middle-class could afford jewelry that in the past only the upper-class could afford. 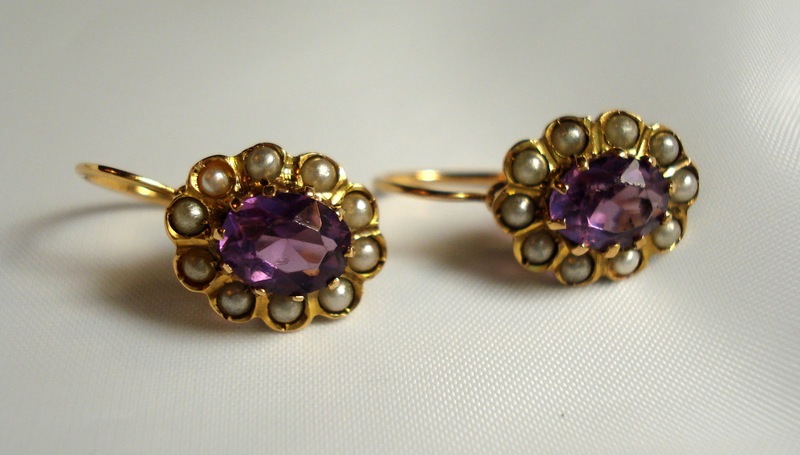 One of the continuing favorites of the Victorian era was amethyst jewelry. 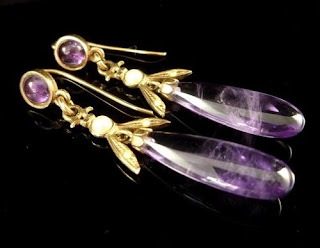 Amethysts were set into necklaces, earrings, brooches, bracelets, rings - you name it. 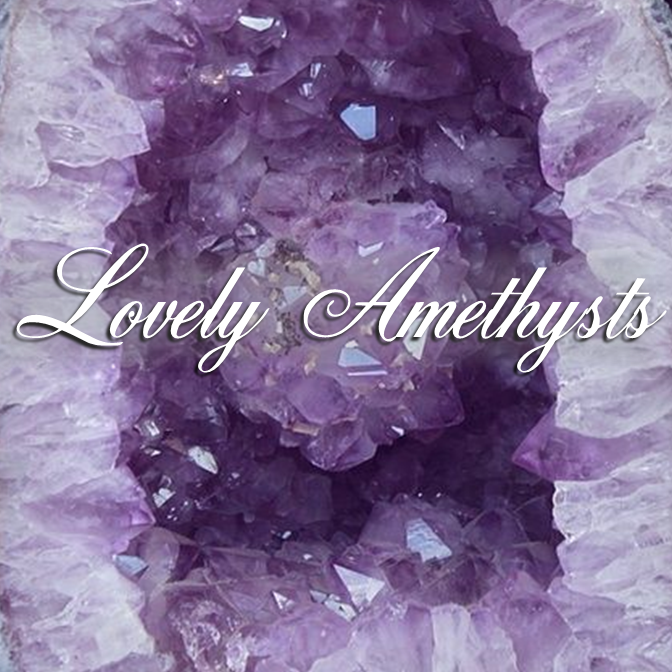 The most popular of the quartz family, amethyst is also one of the planet’s most abundant minerals. 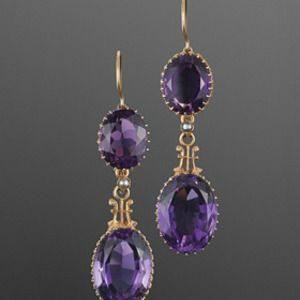 Amethyst has been used for centuries in the fashioning of jewelry. The color can range from deep violet purple to pale lavender. I carry several pairs of genuine amethyst earrings in my shop in a nod to this popular amethyst trend. 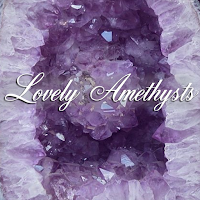 For more beautiful pictures of amethysts and amethyst jewelry, follow my Pinterest board!